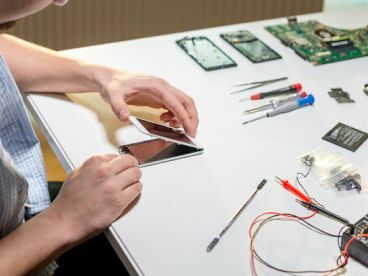 Our repair centre has seen thousands of phones come and go over the years, and we’re proud to say we’ve fixed them all to the best standards of the industry. 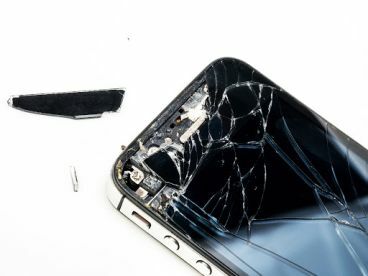 From broken front screens to battery replacement, we usually have all the parts you might need for trading - but if not we can order them in for you. Our team of qualified and talented professionals are able to carry out a range of services and repairs on all manner of appliances. No matter the level of damage done to your phone, after we have carried out a diagnosis of the damage, we’ll offer you a viable option. We offer same-day repairs if we can, or overnight fixes if not. But all in all, our services are feasible, speedy and highly efficient thanks to our technicians’ remarkable talents. You won’t have to worry about the future of your mobile phone: you’ll be leaving it in secure - and efficient - hands! At Ali Communication, located in the heart of London, we put customer service at the heart of our ideals. 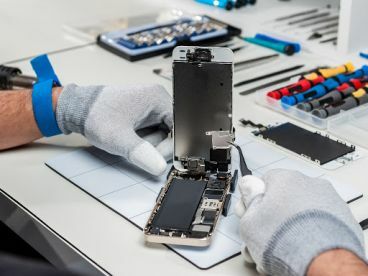 If your phone is broken or damaged in any way, our phone repairs technicians will offer their expert advice, a diagnosis and we'll carry out professional repairs to the highest standards of the industry. 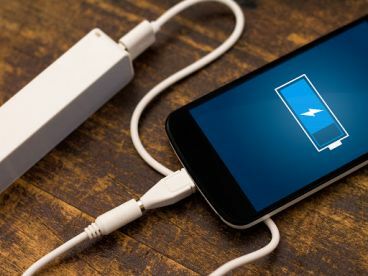 Wherever you are, and whatever the damage, from water exposure to cracked screens to busted charging ports, our phone repairs services can provide longlasting solutions for affordable prices. Please note that Ali Communication may not be able to honour booking requests made.